What a JOY and BLESSING to welcome the youth and adults from the congregations of Kingsley and Hinton, Iowa. This AMAZING group of folks arrived for a special tour and program here at the Lord’s Mission Central on January 16th, 2019 at 6:30PM. This group was led by Missionary Pastors, Rev. Steve Stoll from Trinity Lutheran Church at Hinton, and Rev. 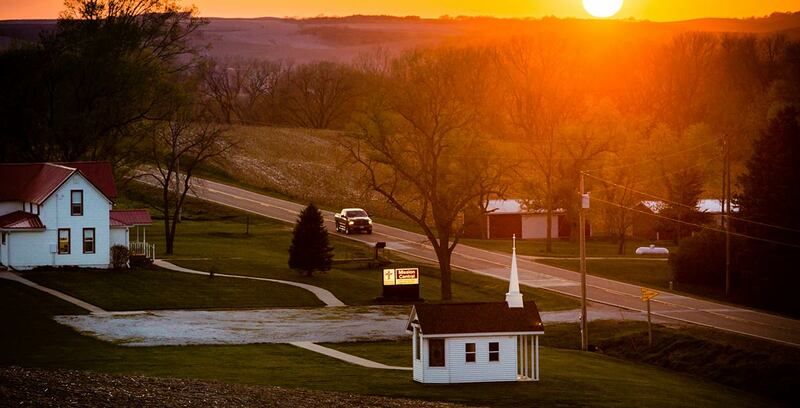 Jason Letsche of First Lutheran Church of Kingsley, Iowa. This group was truly NOT NORMAL and what a JOY to have them with us for a tour of the Ministry Center, The Lord’s Creation Theater, and the Barn Museum. 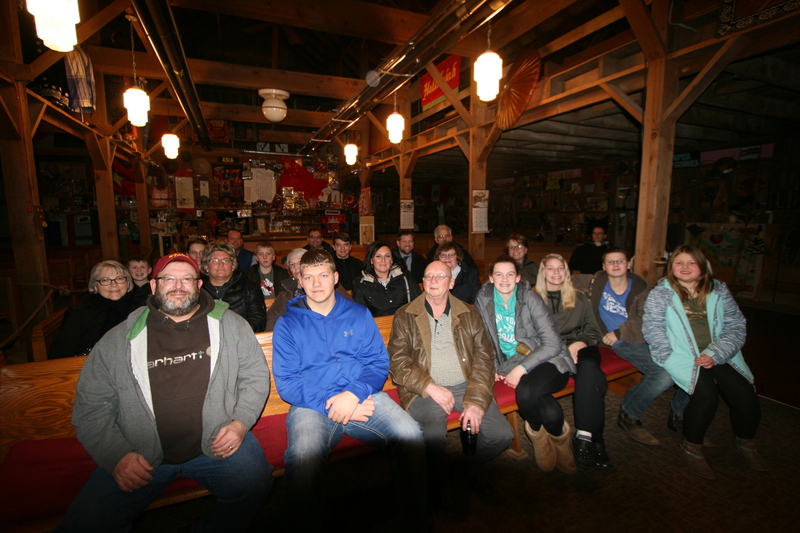 This special “evening tour” worked so well for the entire group as they were able to drive here at just the right time. 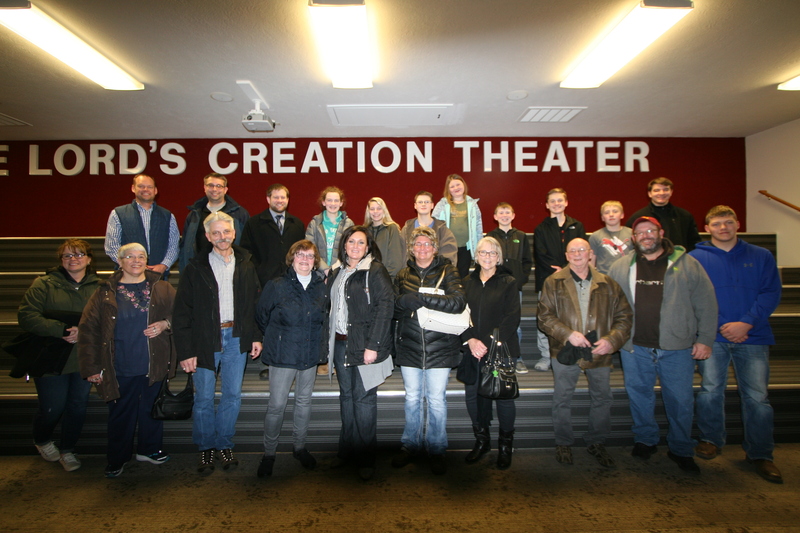 Both the youth and adults were totally surprised by the new Creation Theater, and none of them had seen anything like this. One of the members of the tour group said, “I’ll never forget my trip to this MIRACLE PLACE!” Here in these photos you see the group in the Theater and the Barn. It was a time they won’t forget.